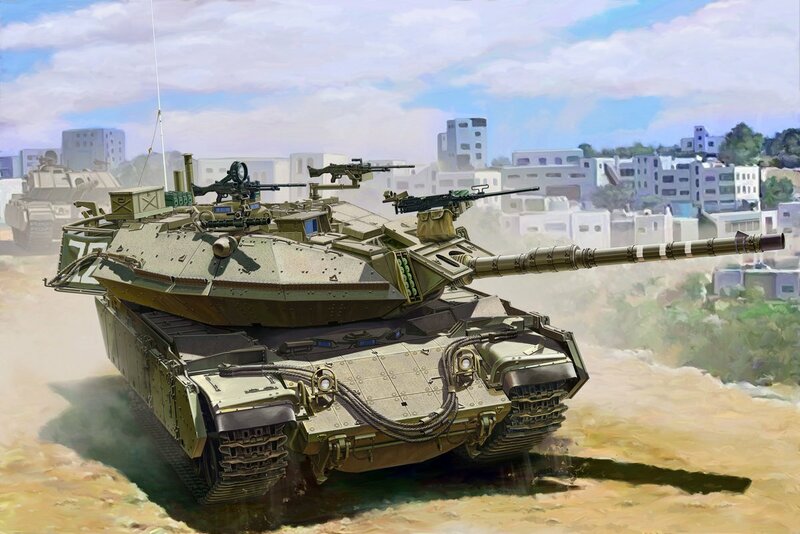 Meng Models latest announcement sees the 35th scale Israel main battle tank Magach 6b GAL Batash come to life in forms of the box-art, some CAD images of the tank and the rear storage area offered in a separate package. We thought we would show the info as well as some of the history of the tank in our preview. Magach (מגח; Ma-GAKH) designation refers to a series of tanks in Israeli service. 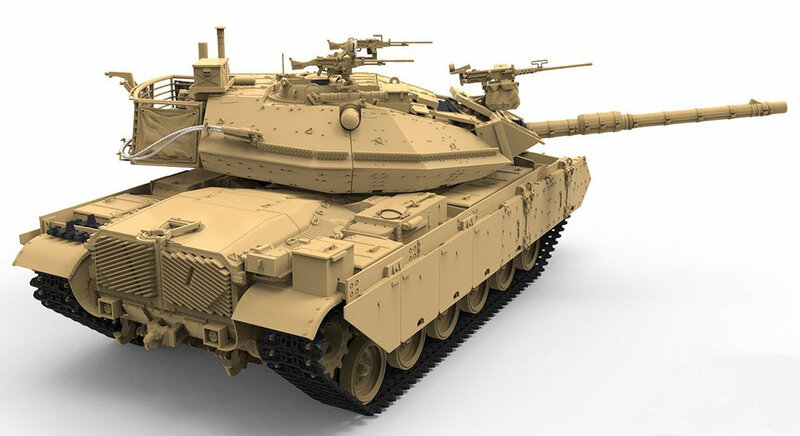 The tanks are based on the American M48 and M60 Patton tanks. Magach 1, 2, 3 and 5 are based on M48 tanks; Magach 6 and 7 are based on M60 tanks. 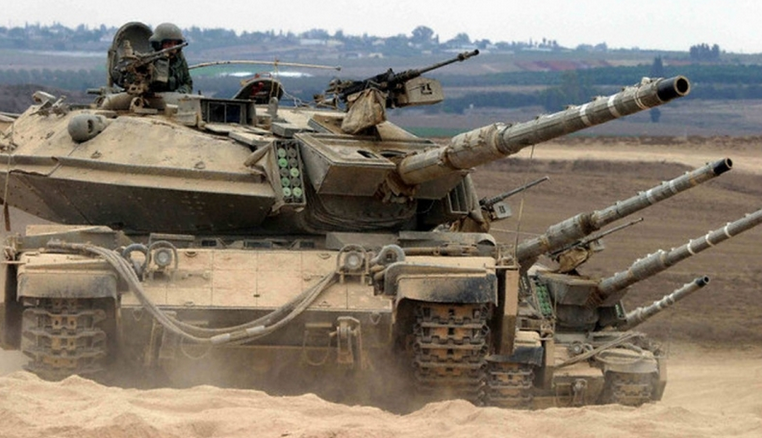 The Magach 6B is the Israeli name of M60A1E2. Like what they did to other imported AFVs, the Israelis have applied various upgrades on the M60A1E2. Even at the end of its service life, the upgrades on Magach didn’t stop. One of these tanks has a very eye-catch name, the Magach 6B GAL BATASH. The GAL in the name comes from an Israeli fire-control system. And BATACH is an acronym for “overall security” in Hebrew. 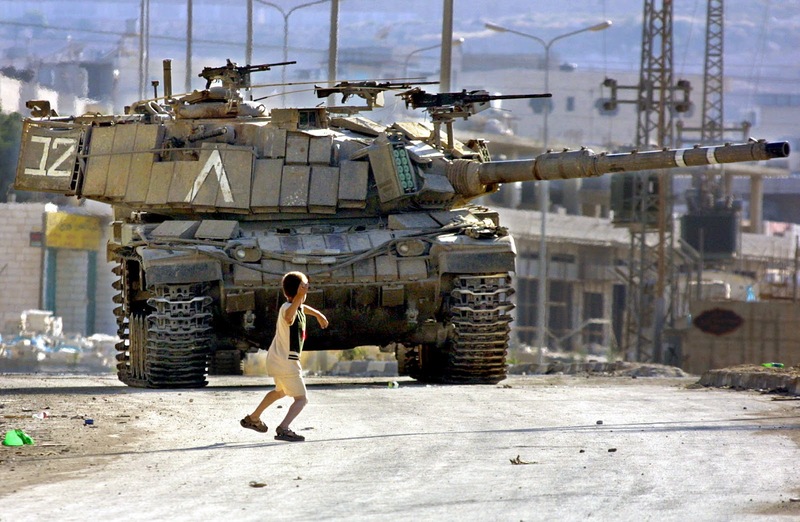 Obviously, after receiving the ingenious upgrades by the Israelis, this tank, which was designed to counter the Soviet armour groups in West Europe, now plays a role in the low-intensity security conflicts in the Middle East. Magach 6B Gal Batash (6 Bet Gal Batash): Magach 6B Gal fitted with 4th generation passive armour and 908 hp engine. The turret has angled sides and angled mantlet. This variant is sometimes unofficially referred to as Magach 7D or Magach 8. A limited number of vehicles were converted from the Magach 6B Gal variant. This TS-040 Israel Main Battle Tank Magach 6B GAL BATASH is the latest kit from Meng Models. The finished model is 265.3mm long and 96.6mm wide. This kit contains a total of 813 parts. This kit continues the standard configuration of MENG AFV model kits. The kit includes movable suspension and workable tracks. The vinyl part designed by digital sculpting has realistic details. Fine photo-etch parts and a track assembly jig are included. Meng is promising outstanding details and excellent parts fit in this kit. The mighty and dusty appearance of Israeli AFVs is quite to AFV modellers’ taste. 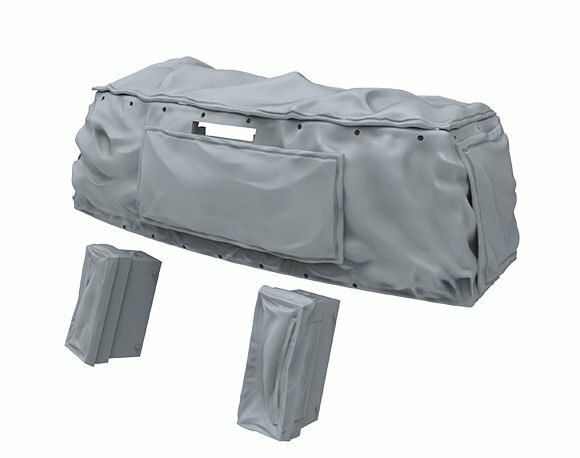 The contrast between the tank armour and the canvas covers on the IDF AFVs can further improve the highlights of the models. 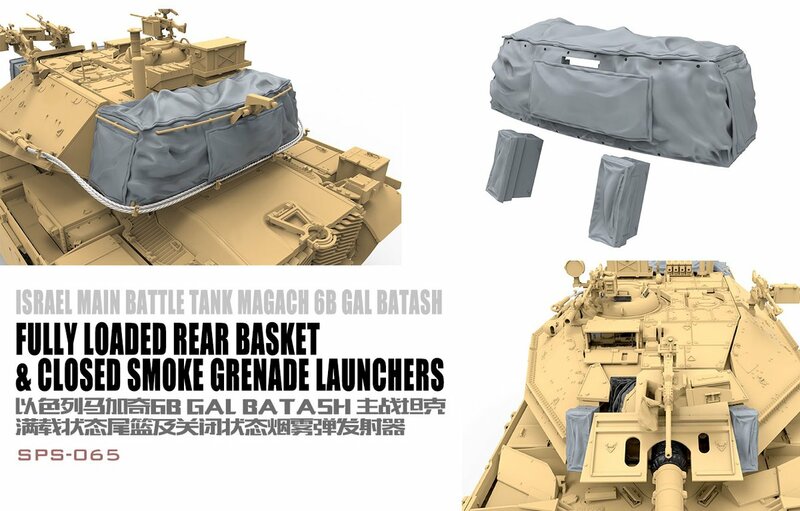 The SPS-06Israelel Main Battle Tank Magach 6b GAL Bbatash fully loaded rear basket & closed smoke grenade launchersis the latest MENG resin product. This kit contains a total of 5 parts. It features excellent details. This kit is a perfect addition to your TS-040 Israel Main Battle Tank Magach 6B GAL BATASH tank model. 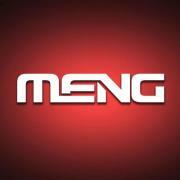 This kit and the upgrade pack will soon be available from Meng's Distributors Worldwide.